Despite his German-oriented teachers, Sem Dresden felt attracted early on to modern French music. He developed his own refined and sober style, composing his entire life. 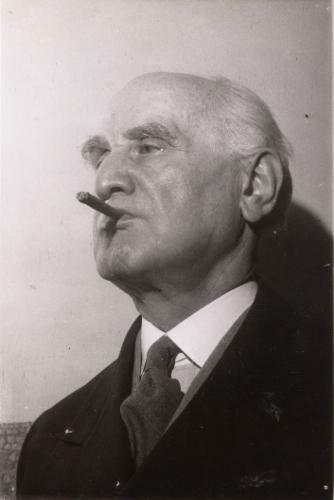 Dresden was of pivotal importance to Dutch musical life, working as a choral conductor and director of the conservatories in Amsterdam and The Hague. His legendary composition classes had a major impact during the interwar period.